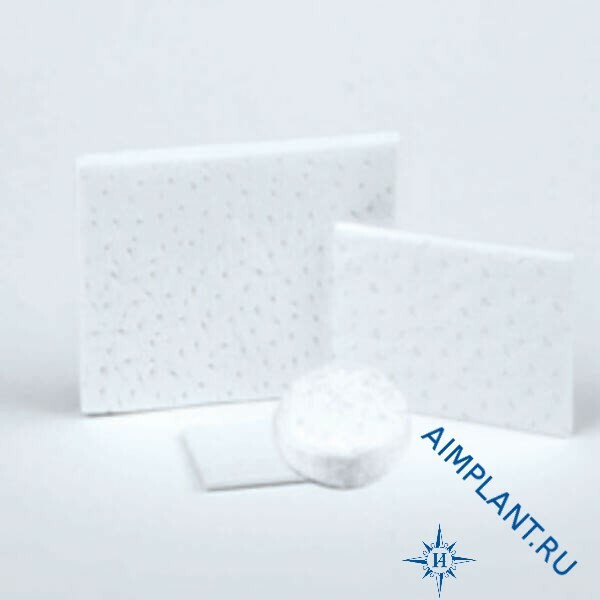 Mucoderm® 20x30 mm volumetric soft tissue graft. 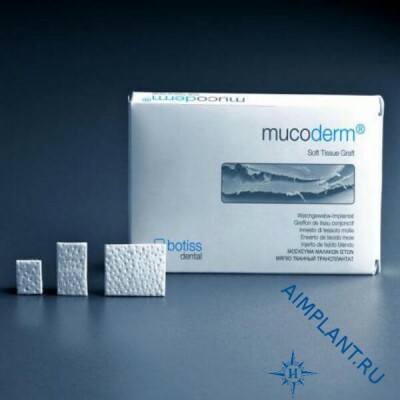 Mucoderm® safe alternative to autogenous grafts for plastic surgery of soft tissues. Mucoderm® - collagen material for the regeneration of tissues derived from the dermis of animal origin. 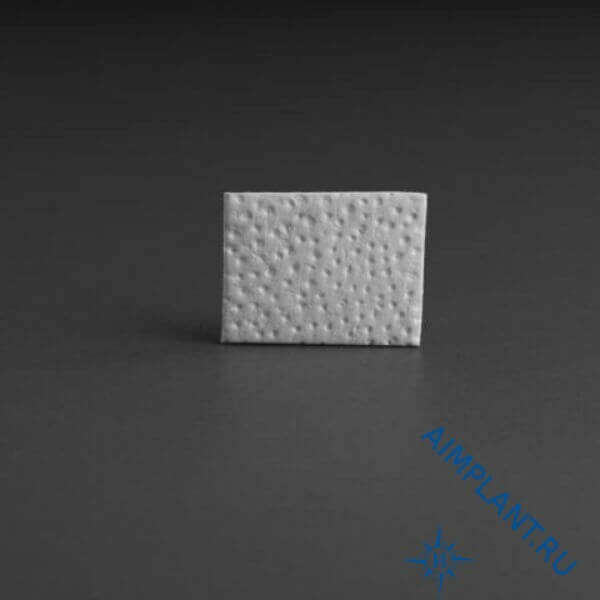 He passes through a multiphase process to clean components that can cause reactions of rejection. 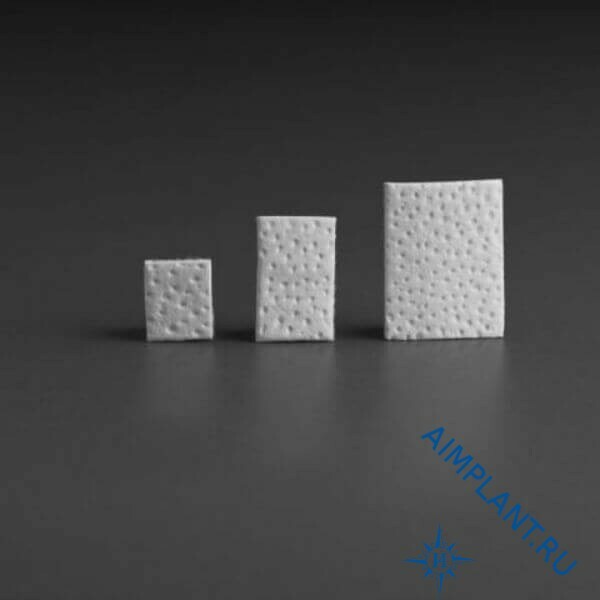 After installation of the graft through a network of channels permeates the blood, promoting cell migration and starting the revascularization process. Mucoderm® supports revascularization and facilitates fast integration of soft tissues, and is an alternative to autogenous grafts. After installation of the graft through a network of channels permeates the blood, promoting cell migration and starting the revascularization process.